From money detoxes to financial resolutions, find out what money bloggers were writing about in January 2018. 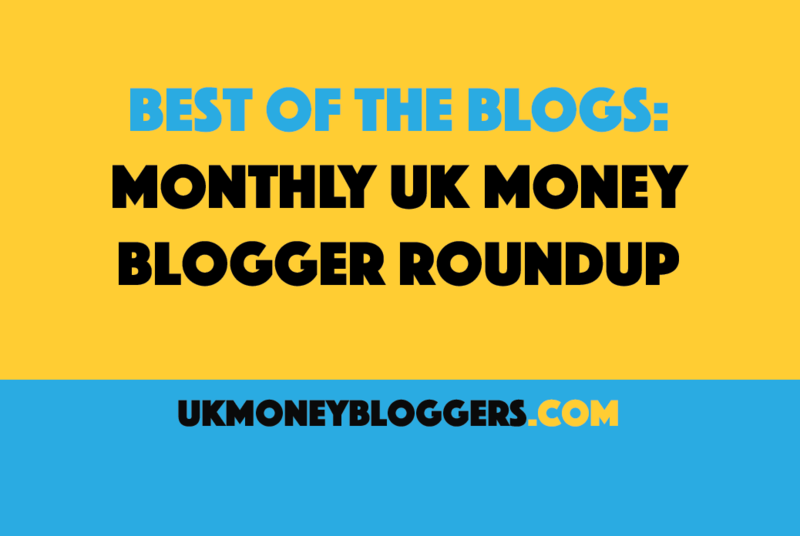 Every month the members of UK Money Bloggers Facebook group are invited to pick one article they’ve written in the last four weeks or so for a roundup post. It’s a great opportunity to find new blogs or catch up on content you might have missed. We launch the roundup just before the end of the month and bloggers can add their fave piece over a few days, so do pop back to see what’s been added. To read an article, just click on a thumbnail or two below, and if you like what you read why not leave a comment or share the article on social media. Please make your title as clear as possible and include your blog title in the text. You might also want to change the image you upload.